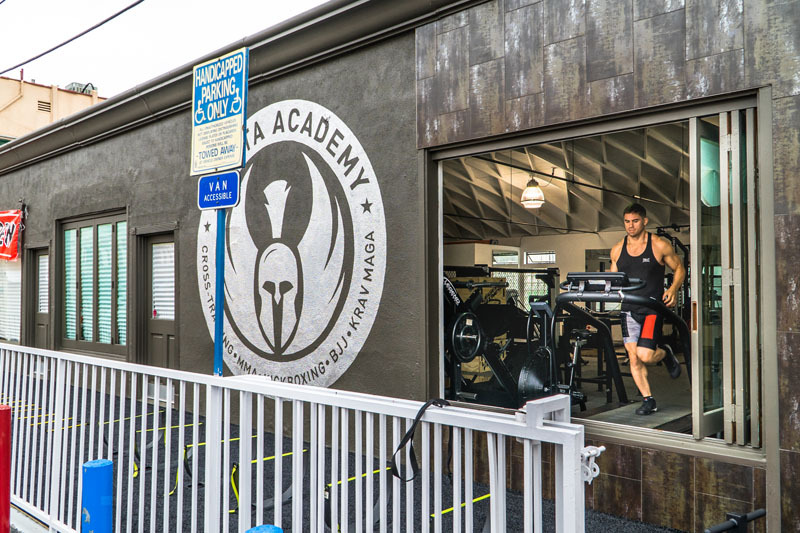 At our elite Los Angeles gym, Sparta Academy offers freestyle wrestling and grappling classes. Our classes are a great way to have fun while learning life-long survival skills that could save your life or the life of a stranger. 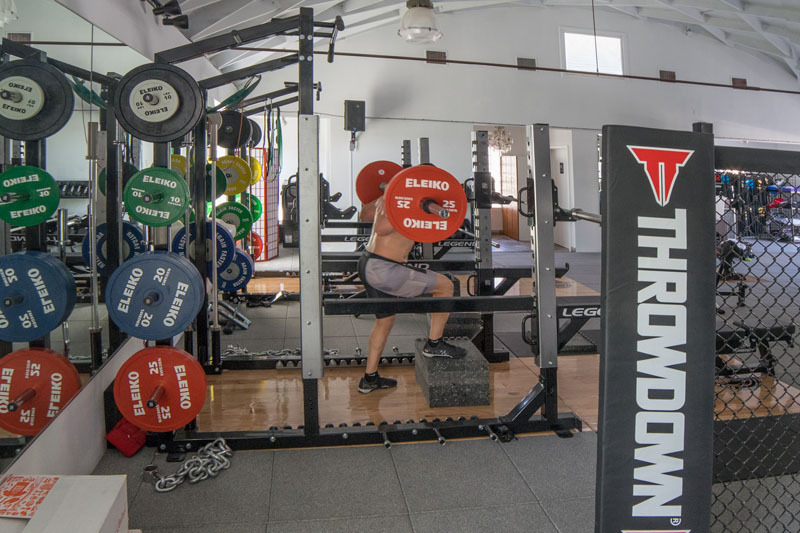 Wrestling is one of the quickest ways to get into shape while learning how to defend yourself. Long-term benefits of wrestling include an overall increase in stamina, flexibility, speed, stress management, and discipline. 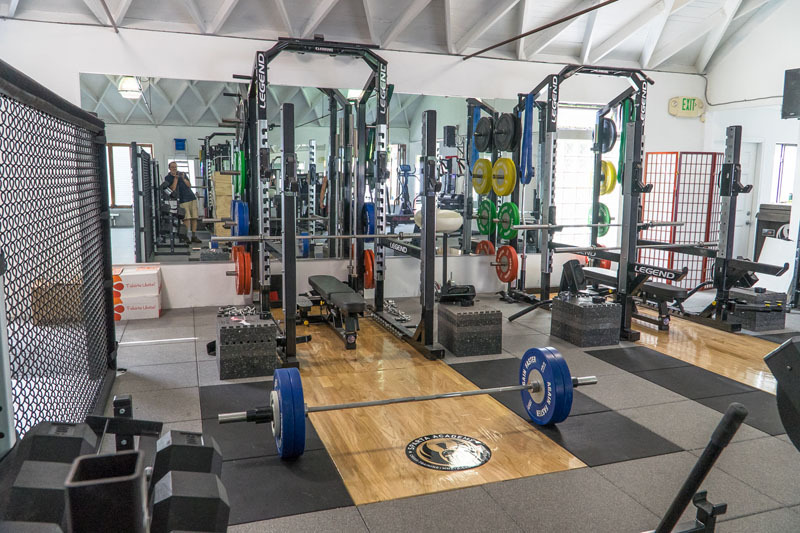 At Sparta Academy, you can choose to work one-on-one with a personal trainer or have fun with other awesome members, in our group classes. 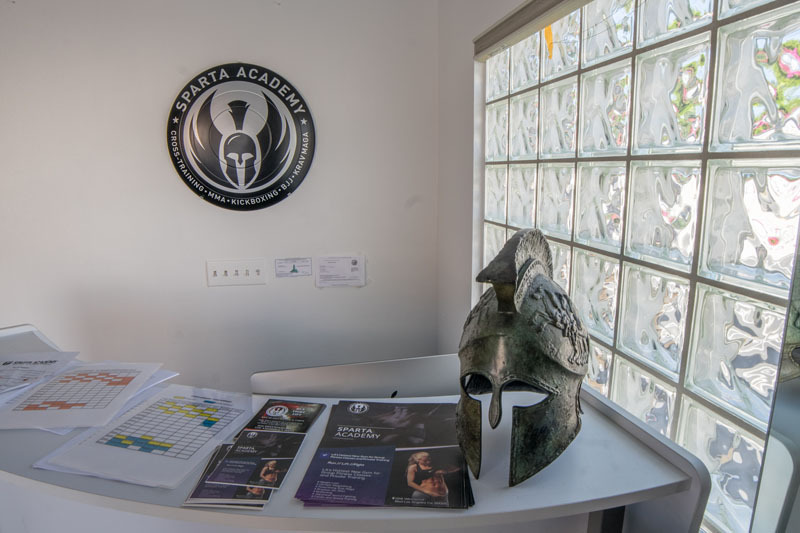 At Sparta Academy, we can prepare you for any of the possible situations that occur while in a fight or competition. Clinch fighting is an excellent and basic street fighting and self-defense tactic that is used to end a fight as quickly as possible. Understanding the basics of when and how to clinch is most beneficial if the assailant is larger or stronger than you. With a mixture of transitional moves, grappling becomes second nature, and multiple attacks can be executed with ease and speed. 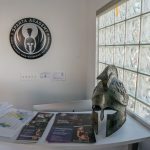 At Sparta Academy in Los Angeles, we will teach you proper martial arts techniques that are respected by official Olympic standards and regulations. Submission moves in wrestling can be a highly effective sport to master as it puts your opponent into a situation that they cannot easily escape. This leaves you with the upper hand. Like every martial art form, grappling teaches self-awareness and honor. 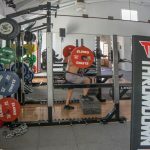 Mastering wrestling and grappling moves takes time and perseverance. 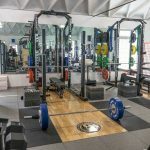 Our professional Olympic trained coaches and athletes on staff can provide you with the expertise and time to master this sport in a safe, competitive, and motivational atmosphere. 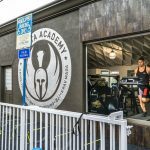 Stop by today for a personal tour of our Los Angeles facilities and find out all that we have to offer at Sparta Academy.